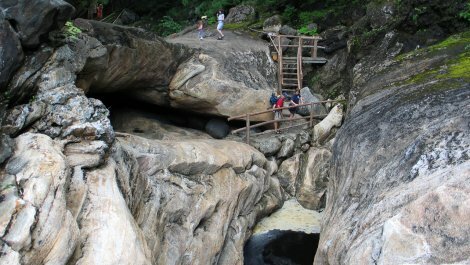 Largest cave entrance in the east with natural stone bridge. 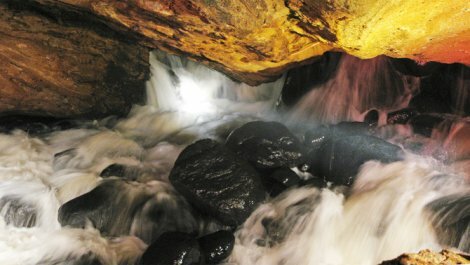 Waterfalls, a gorge, and option descents into lighted caves. 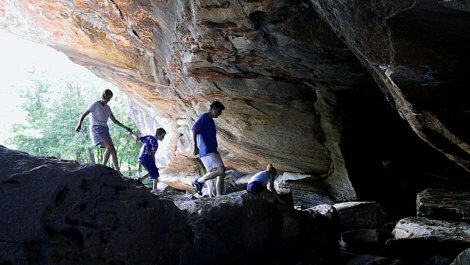 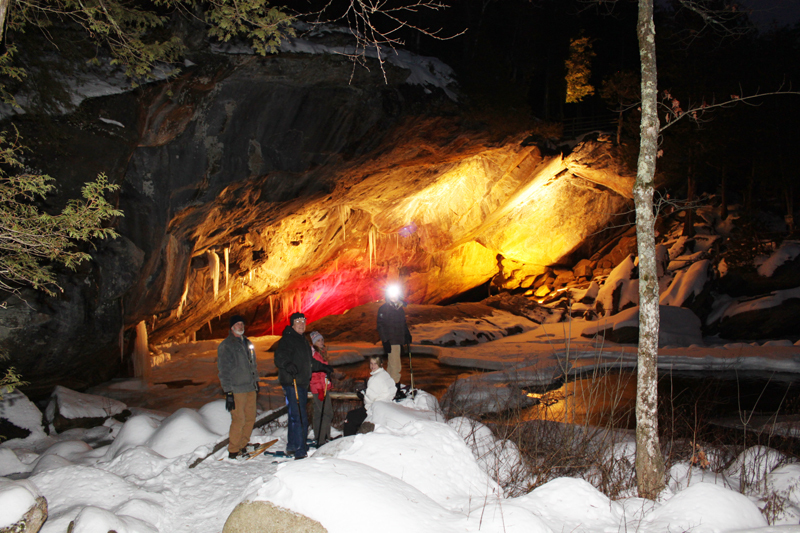 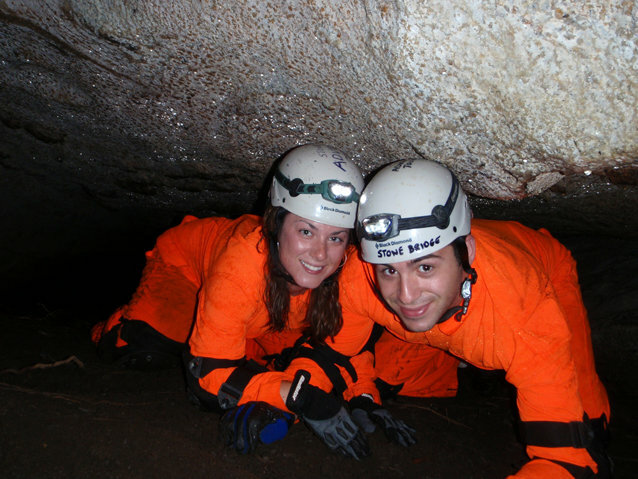 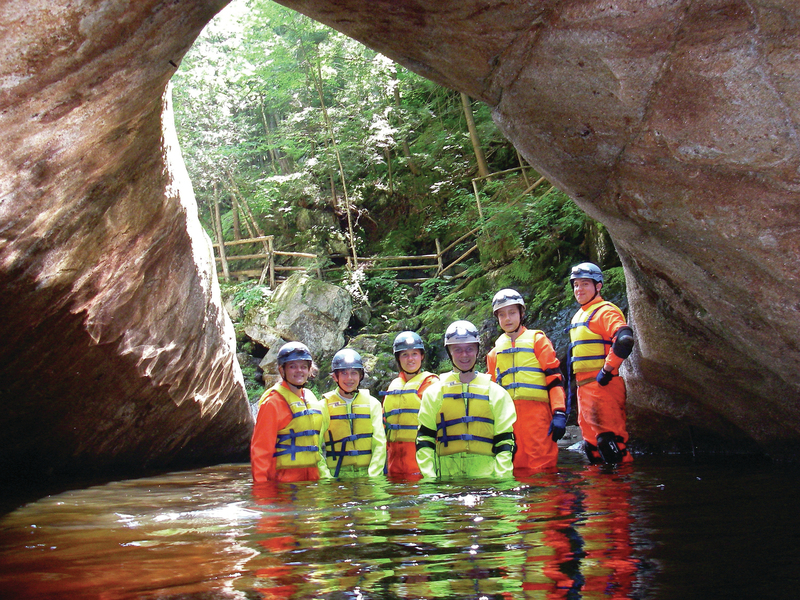 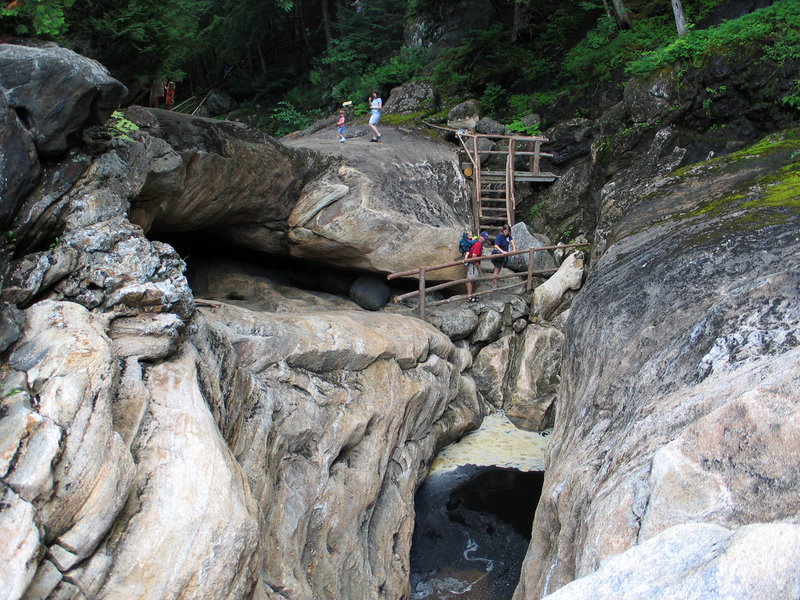 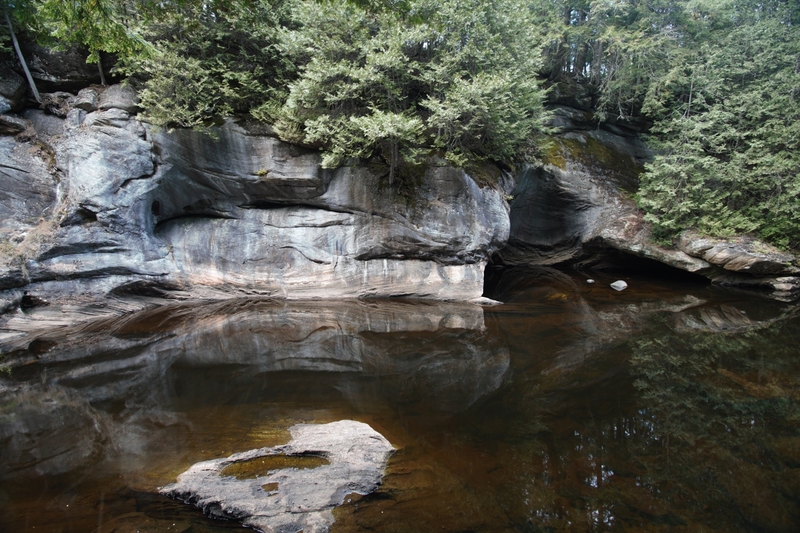 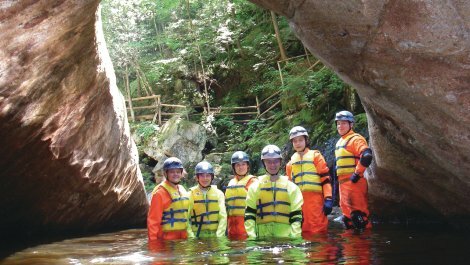 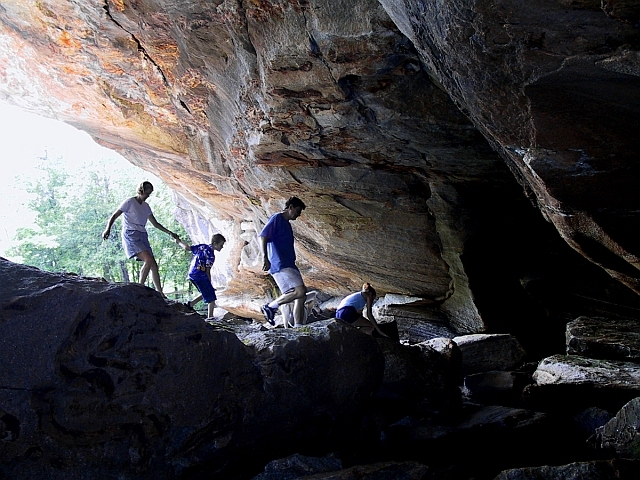 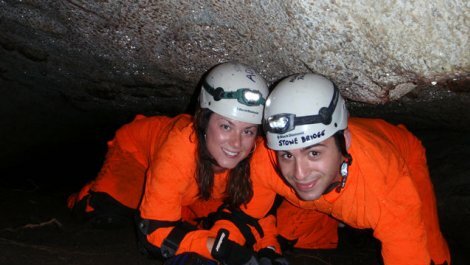 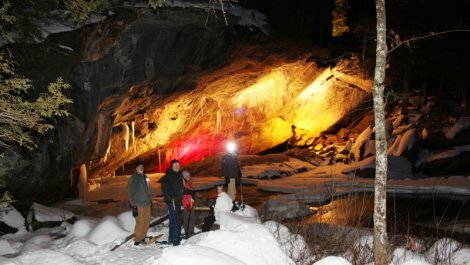 Guided adventure tours in July and August include a "cave float", gemstone mining, and more. 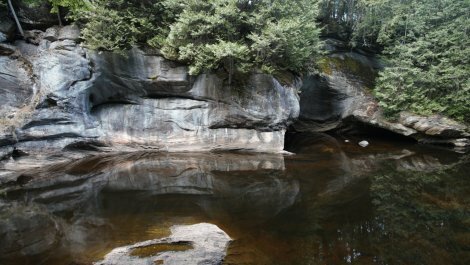 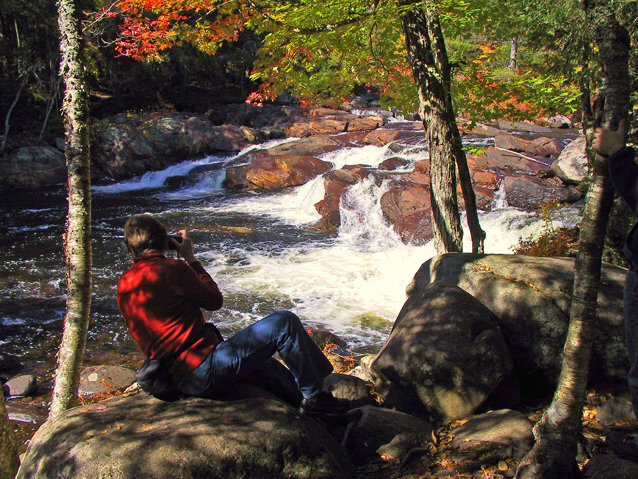 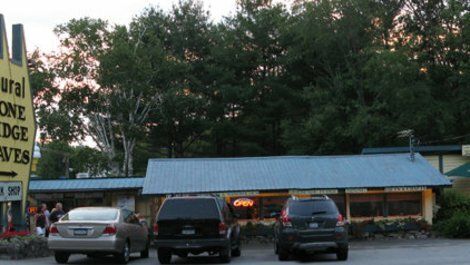 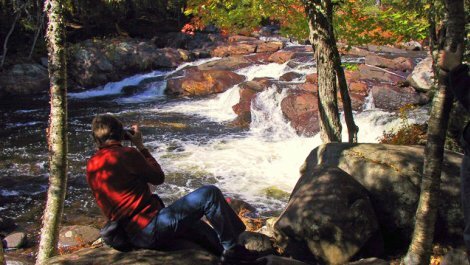 Adirondack memories museum, PBS video presentations, and fish feeding.